Jamie Woon is a talented fellow. 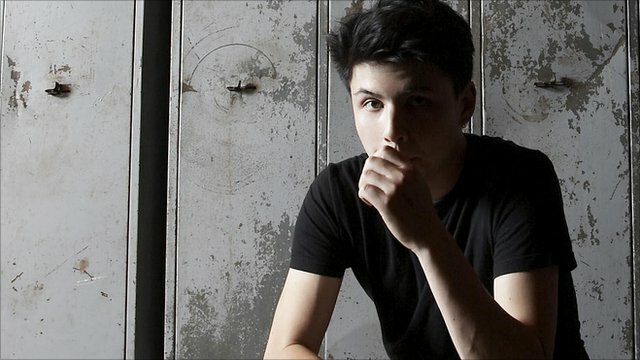 The BRIT School graduate inflicted his “groove-based vocal-led music” on the charts earlier this year, with his debut album Mirrorwriting reaching the number 15 slot. As well as this, he has been nominated for Best Newcomer at this year’s MOBO awards and has been given the A64 treatment by SB.TV. So here’s a remix of one of his best tunes, ‘Shoulda’, coming courtesy of Tunisian producer Samy Chelly. This one stays pretty true to the original, with Woon’s soulful vocals complimenting the house-style beat delightfully. Check it.